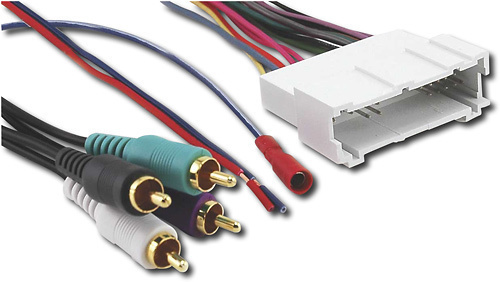 We found 128 open box, clearance, and sales items from Axxess - Open Box - Interface for 2005 - 2007 Toyota Vehicles - White. 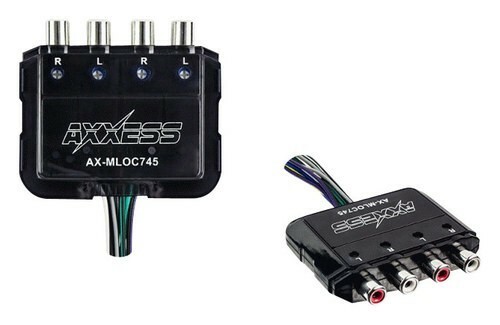 We found 278 open box, clearance, and sales items from Axxess - Open Box - Replacement Interface for Most GM Vehicles - Black. 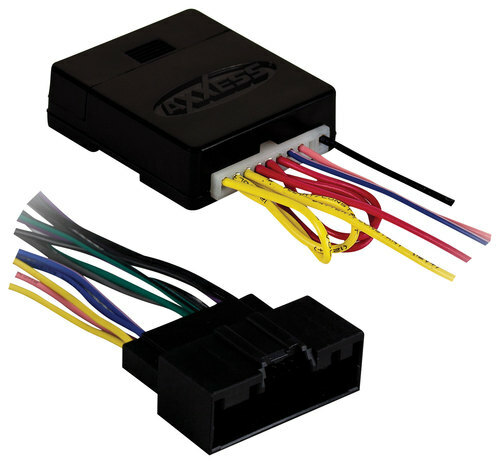 We found 81 open box, clearance, and sales items from Axxess - Open Box - Interface for Most 2005-2009 Chrysler, Dodge and Jeep Vehicles - Gray. We found 3 open box, clearance, and sales items from Axxess - Open Box - Accessory Retention Harness for Select Ford Fusion, Explorer, F-150 and Focus Vehicles - Black. 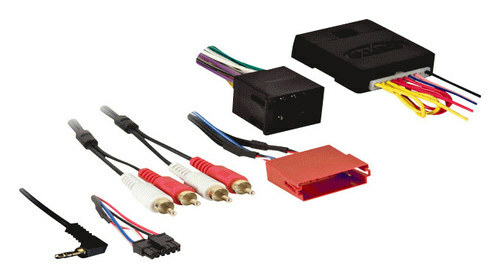 We found 0 open box, clearance, and sales items from Axxess - Open Box - Interface for Select Cadillac Vehicles - Multi. 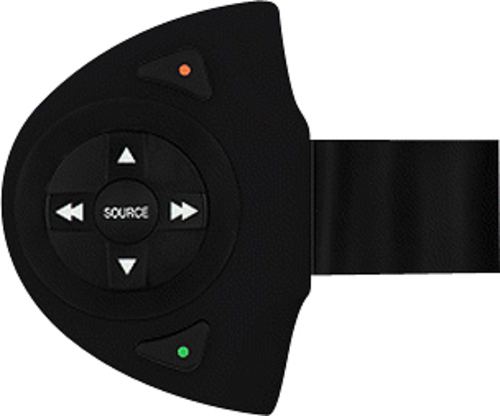 We found 0 open box, clearance, and sales items from Axxess - Open Box - Universal Steering Wheel Control Interface - Black. 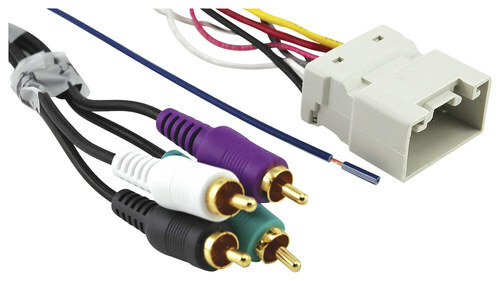 We found 4 open box, clearance, and sales items from AXXESS - Open Box - 4-Channel Line Output Converter. We found 1 open box, clearance, and sales items from Axxess - Open Box - 12V, 10-Amp Accessory Power Interface for 2012 and Later Fiat 500 Vehicles - Multi. 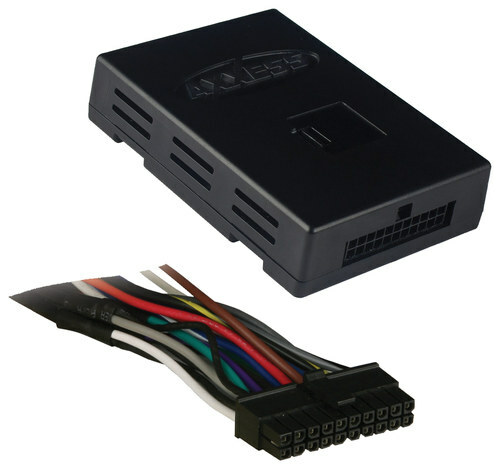 We found 1 open box, clearance, and sales items from Axxess - Open Box - Axxess Auto-Detect Interface Control Box for Select Vehicles - Black.